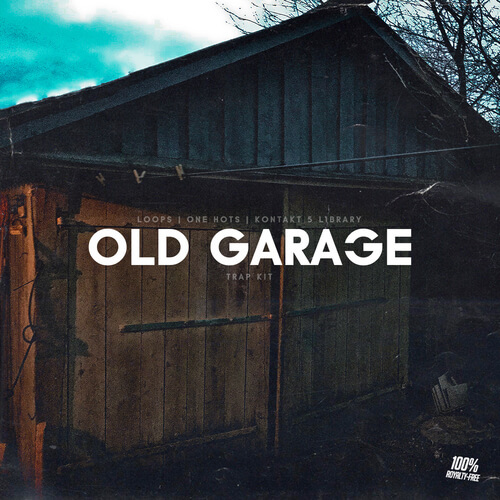 Old Garage is the perfect One Shots for modern Hip Hop, Trap and R&B productions. You will not find anywhere this percussions which contains (Snare, Shakers, Rims and more). Live recording which we tried to be individually this package will inspire you to create a trap hits. Additionally, we added a Kontakt module and loops. All Sounds and Samples are licensed as 100% Royalty-Free for you to use in your commercial productions. That means you have no restrictions and full control over your beats.